In an effort to expand our video advertising platform we began to rollout and test a new advertising solution with select publishers over the past couple of weeks. The new offering is known as in-article video ads and these new units automatically display alongside popular articles across more than 500 websites in the MANTIS network on both desktop and mobile. The new video ad units by MANTIS allow advertisers to run visual campaigns 15-60 seconds in length, providing an outstanding opportunity to grab the attention of millions of people living alternative lifestyles. 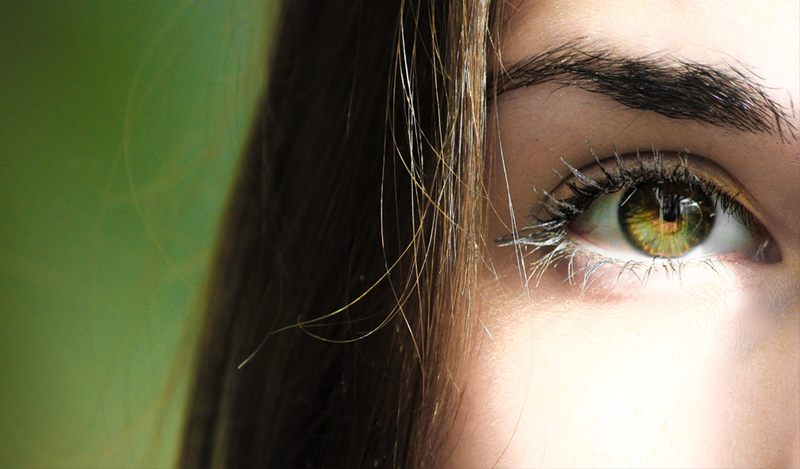 Tell a compelling story about your brand that truly resonates with readers in a professional way. Both advertisers and publishers alike can rest assured that MANTIS video ads follow IAB standards and will not be displayed in an obtrusive or spammy way. Advertisers running in-article video ads can target their campaign to users using the same parameters available on MANTIS’ display and native ad platforms [location, time of day, etc…]. Easily set your budget, upload your video creative, and place your CPMV bids per device. Then, log in to MANTIS and use the data in your dashboard to make tweaks to your campaign to ensure you are only paying to reach the audiences that are most receptive to your message. 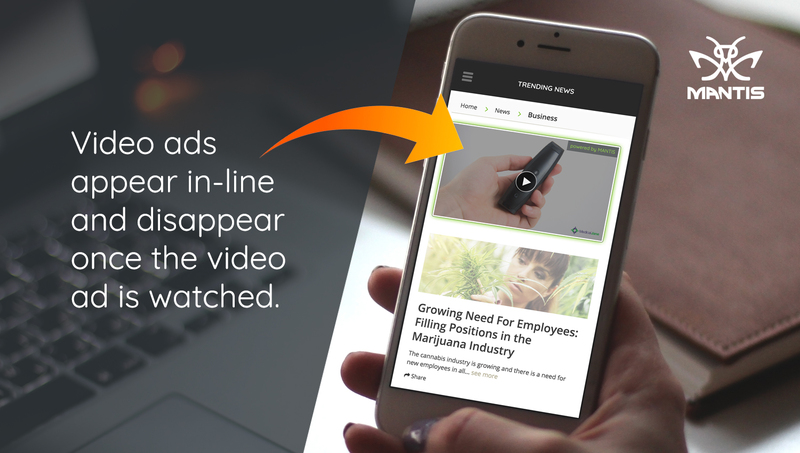 In-article video ads display your message in the most visible part of the user experience on any published article in the network. For example, the MANTIS video player automatically appears in-line with other content on websites in the network and it disappears once the user has watched the video ad. Once approved, your video ad will begin showing in the most visible part of the user experience, on any published article in the network. If you already have our display ads or content recommendation widget installed on your website, implementation of the in-article video ads will be a very straightforward process. Step-by-step instructions for integrating the MANTIS video player with your website can be found here. Note to publishers: There are options in the Settings tab within your administrative panel that will give you some control over the video player. Please contact us and let us know if there are any improvements you feel that could be made to the unit.